A look at some of the ways in which you can earn CP in order to level up your characters in Friday the 13th: The Game. Friday the 13th: The Game has an impressive roster of different Counselors and iterations of Jason, all of which can be leveled up by earning CP. If you’re looking to unlock new perks, or simply make your characters more efficient at the game, you’ll need to know how to earn CP. Earning CP in Friday the 13th: The Game doesn’t have to be a grind, though, and we’ve put together a guide that will help you earn CP and level up fast! The quickest way to earn CP in Friday the 13th: The Game is by leveling up. The easiest way to earn CP in Friday the 13th: The Game is by leveling up. The quicker you level up, the more CP you’ll earn. Each time your player level increases, you earn 500 CP. The first 10 player levels are relatively simple to level up, which can easily earn you 5,000 CP total. Note that you don’t want to race off and spend your CP, though. Despite perks that you unlock for one Counselor transferring over to all other Counselors, you’ll first want to consider other options. For example, unlocking a new execution for Jason. Remember, once you spend your CP it’s officially spent, and you’ll need to earn more CP in order to unlock more perks and executions. On the bright side, you can sell perks you no longer need in order to earn CP (though at a reduced price from what you purchased it for). This is especially useful as the perks are rolled at random, meaning you may get a Counselor perk you simply do not want/need. In that event, you can sell it back and roll again (which also costs CP). The name of the game is to be frugal with your CP in Friday the 13th: The Game! Be sure to stick around until the end of each match to earn a huge EXP bonus in Friday the 13th: The Game. 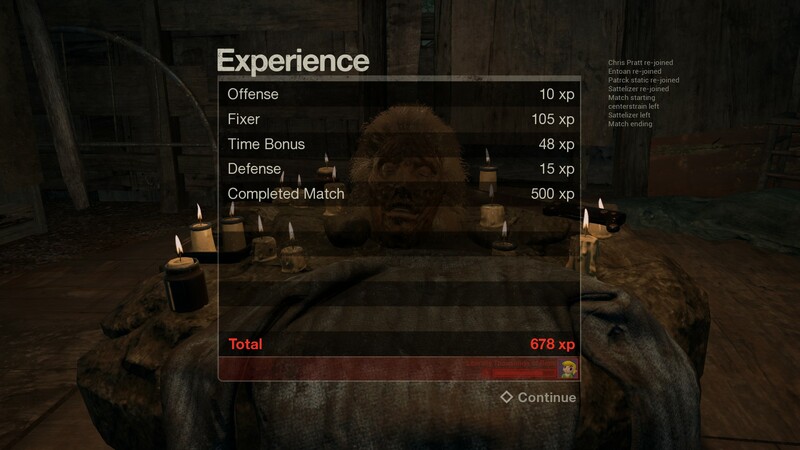 Unlike CP, you earn experience points (EXP) for just about everything you do in Friday the 13th: The Game. You can earn EXP by setting traps, installing parts to repair the car, and barricading doors, among other things. The quickest way to earn the EXP needed to level up is by finishing a match. Even if you die and are left spectating other Counselors, it’s worth it to stick around until the match is over, as you earn a huge bonus in EXP. 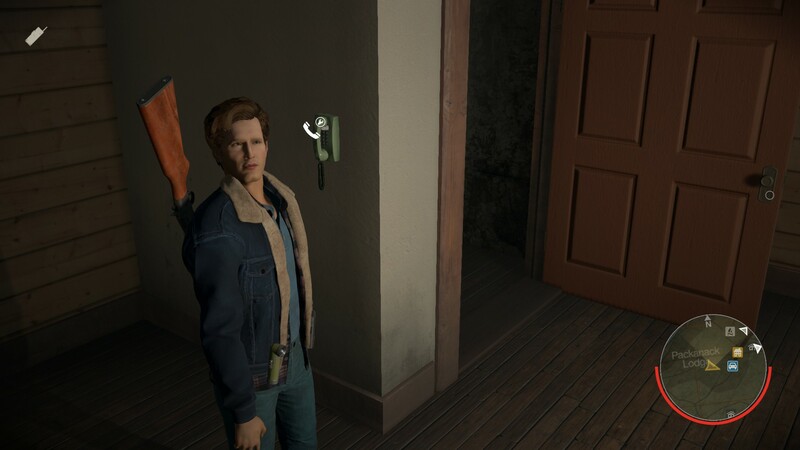 Furthermore, you can always be called back in as Tommy Jarvis, giving you another chance to escape from Jason’s clutches (and earn more EXP in the process). Keep track of the ways in which you earn EXP in a match, and try to repeat those actions in all of the matches you play. In doing so, you’ll find yourself quickly leveling up in Friday the 13th: The Game. What’s your preferred way of earning CP and leveling up? Let us know in the comments below! By reading this guide, you should now know how to earn CP and level up fast in Friday the 13th: The Game.